Driving Directions: From Scottsdale Road and Thompson Peak go East on Thompson Peak to 76th Street. Right on 76th Street and take 2nd left into the community. Turn right after entering gate; go to 2nd building on left. 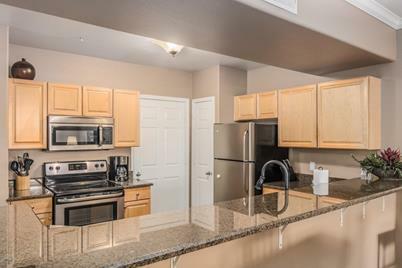 19777 N 76th Street #2299, Scottsdale, AZ 85255 (MLS# 5703090) is a Apartment property that was sold at $288,500 on April 19, 2019. Want to learn more about 19777 N 76th Street #2299? 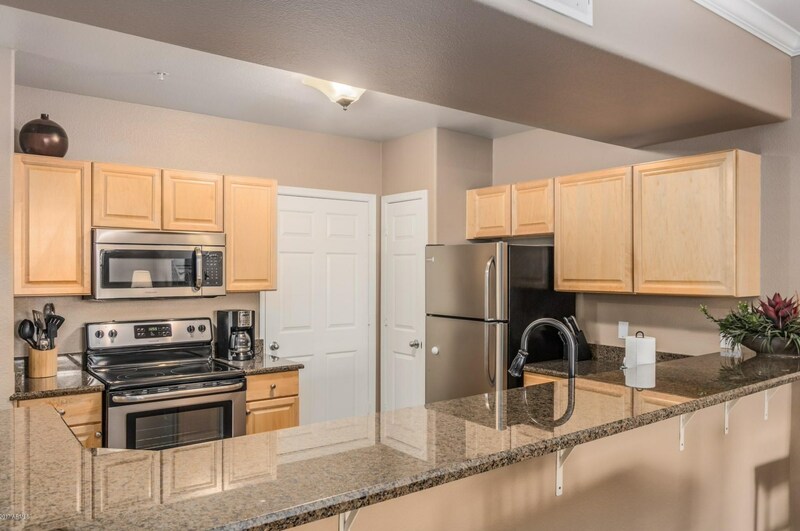 Do you have questions about finding other Apartment real estate for sale in Scottsdale? You can browse all Scottsdale real estate or contact a Coldwell Banker agent to request more information.